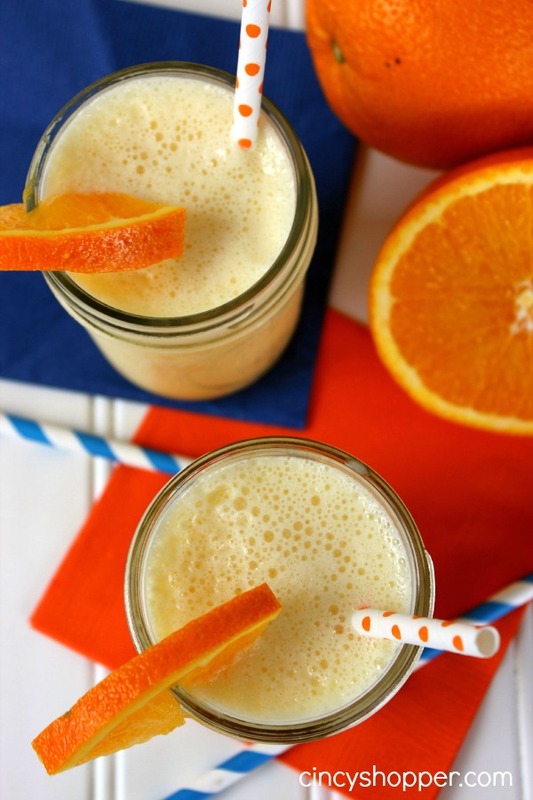 This CopyCat Orange Julius Recipe is going to save you from taking to many trips to Orange Julius or DQ this summer. Less trips means you will be saving some $$’s too! My kiddos love Dairy Queen and beg to make the trip to enjoy Orange Julius Drinks all summer long. Cold refreshing drinks during the summer are a must for all these kiddos. I do like to take them to DQ for outings but the cost really adds up if done to frequently. 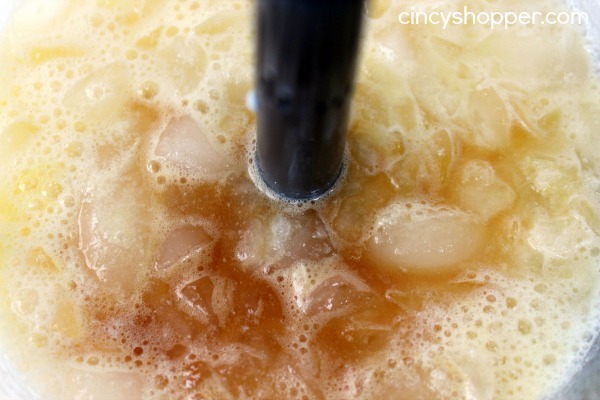 We will be saving quite a bit with our CopyCat Wendy’s Frosty Recipe, CopyCat Starbucks Passion Tea Lemonade Recipe, CopyCat Starbucks Caramel Frappuccino Recipe, CopyCat Sonic Cherry Limeade Recipe, CopyCat Red Robin Freckled Lemonade Recipe and also our CopyCat Chick-fil-A Lemonade Recipe. Saturday we took a trip to the ice cream stand and on Sunday we needed to make some treats at home. Making cold treats at home has saved us bunches. We decided it was time to whip up a few batches of the kids favorite (as well as mom & dad’s, ha ha) Orange Julius. We knew it couldn’t be to difficult, just a matter of getting all the flavors just right. 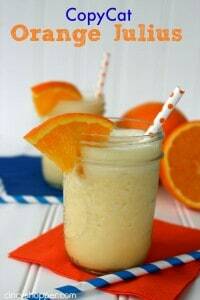 Orange Julius Drinks are over the top yummy! The flavors just blend so well together. Orange and Vanilla yumminess! If you have yet to enjoy a Orange Julius just imagine a orange frothy drink that is absolute paradise… yum! Orange Julius can be found at Orange Julius stores and also you can now purchase them at select Dairy Queen Stores. 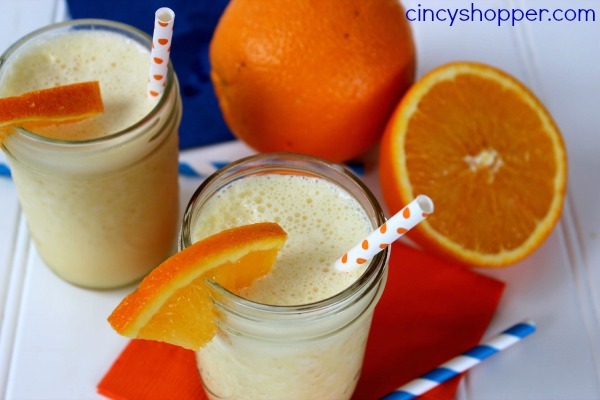 You can enjoy the same flavors at home with this CopyCat Orange Julius Recipe. 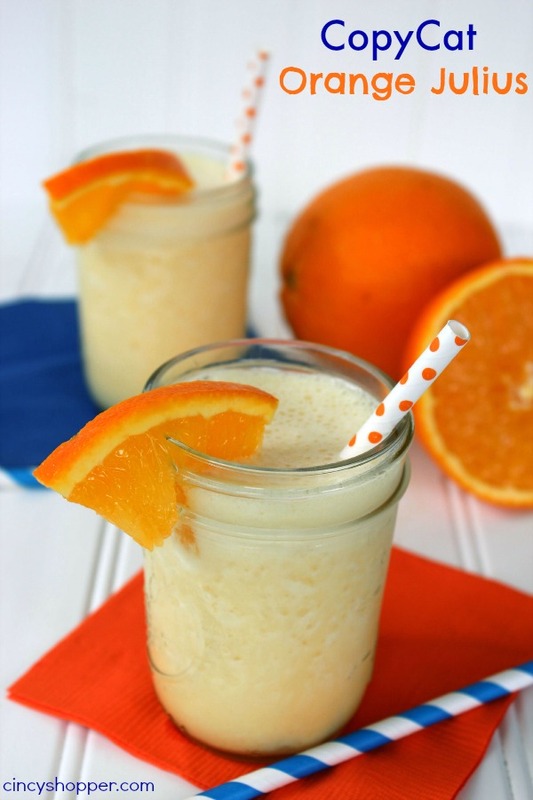 My son (10 yrs old) was greatly relieved to see you had a recipe for Orange Julius! He trusts your copycat recipes completely after I made the thin mints recipe. 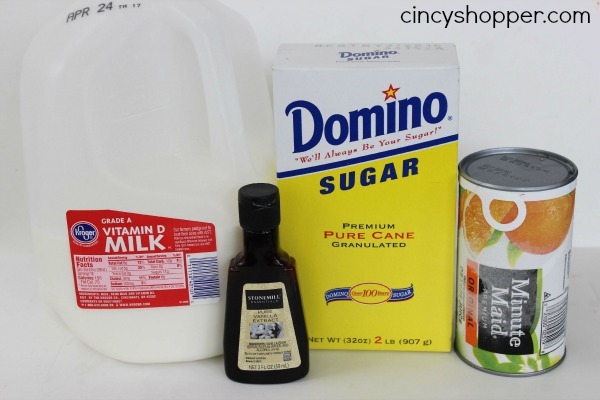 We also love the Hidden Valley ranch recipe! Keep ’em coming!